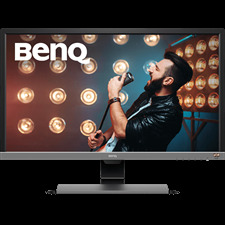 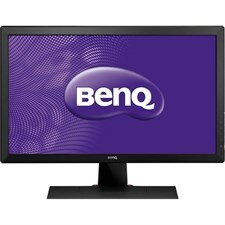 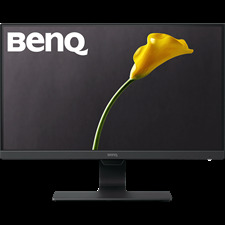 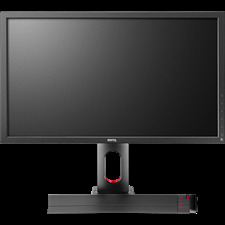 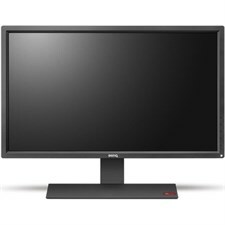 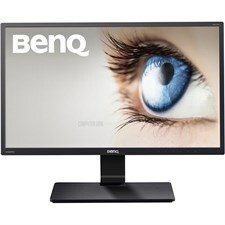 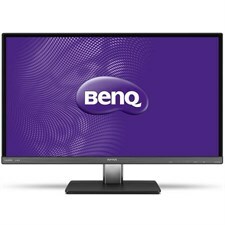 BenQ GW2480 23.8 inch IPS 1080p Monitor, Eye-care Technology, Ultra Slim Bezel, Low Blue Light, Flicker-free, Speakers, VESA ready, 23.8"
Designed for beautiful simplicity, BenQ GW2480 23.8” frameless monitor combines ultra slim bezels with hidden cable management. 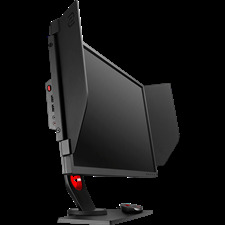 Every detail of the RL-series is designed and fine-tuned for the exceptional console e-Sports experience. 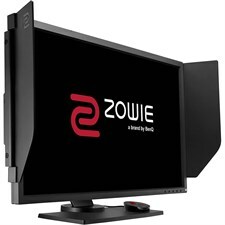 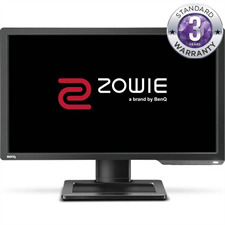 The ZOWIE RL-series has been adopted worldwide by most professional e-Sports tournaments and players.